The Right Software Is A Powerful Tool For A Card Counter. Below are some of our favorites that help you with your training, recording keeping, and calculating your edge. 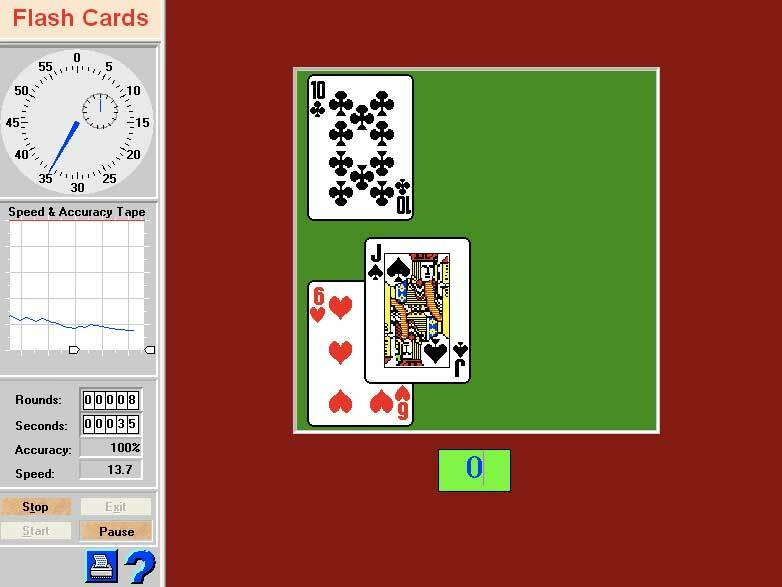 Our web-based drills will help you master basic strategy, card counting, true count conversion, playing deviations, and includes a full game to practice your skills. Become an Apprentice Member to access the rest of our drills. 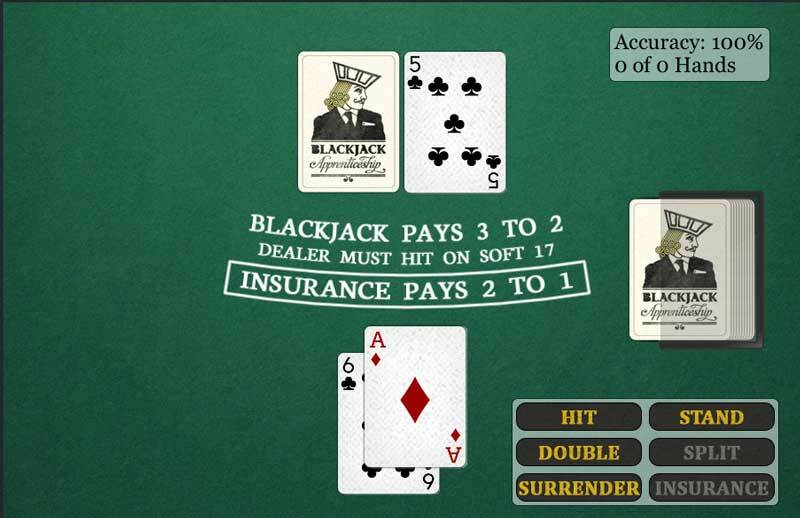 (CVBJ V5) – This has the most features of any blackjack software on the market. We recommend this to anyone who wants to explore all the options and train to perfect their card counting skills. Our simple, yet powerful, Card Counting Trainer iPhone/iPad app will teach you basic strategy, counting, true count conversion, deviations, and let you practice implementing a bet spread. 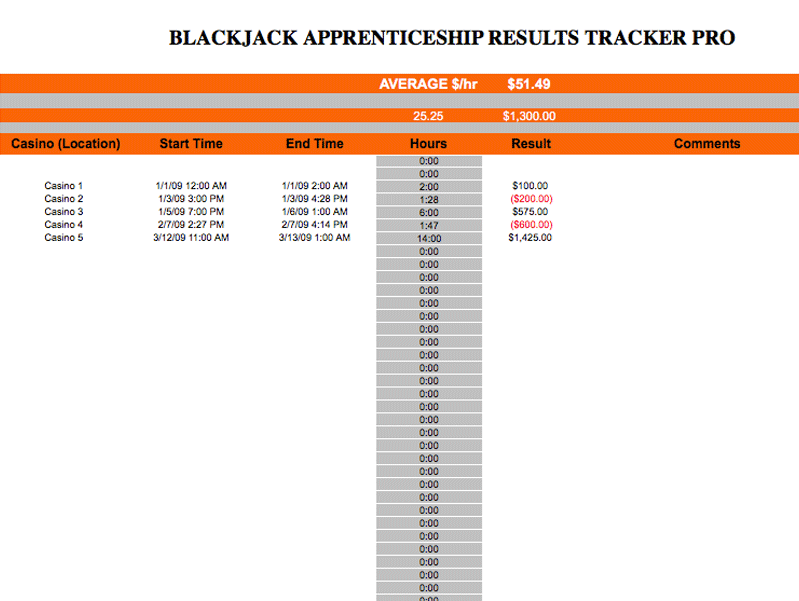 Keep track of every second you play and every penny you win. 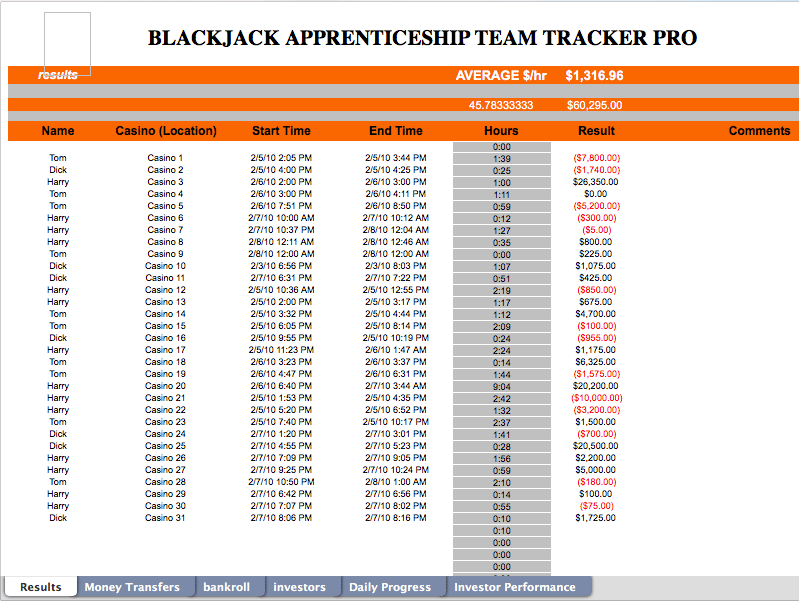 Keeps average $/hr as well, charts your progress, and includes a printable results sheet to carry to casinos with you. This is the same software we have been using for years. Keep track of sessions, players, and investors for a team of 2 to 100. Account for money being transferred between players and keep track of how much each player should have at any given moment. Plus much more.